Kose Sekkisei Lotion Mask is something new to me. To those who doesn't know, toner refers to a lotion or wash designed to cleanse the skin and shrink the appearance of pores, usually used on the face. Lotion can be applied to the skin in different ways such as on cotton pad or spraying on the face or etc. However, This Kose Sekkisei Lotion Mask is applied by dipping the mask in the lotion and you can slap the mask on the face straight away! With over 100 types of oriental plants used for a beautiful translucent skin recipe, the main ingredients are Angelica Root Extract, Coix Seed Extract and Melothria Root Extract which creates fine-textured, hydrated and translucent skin like snow for this Kose Sekkisei Lotion Mask. 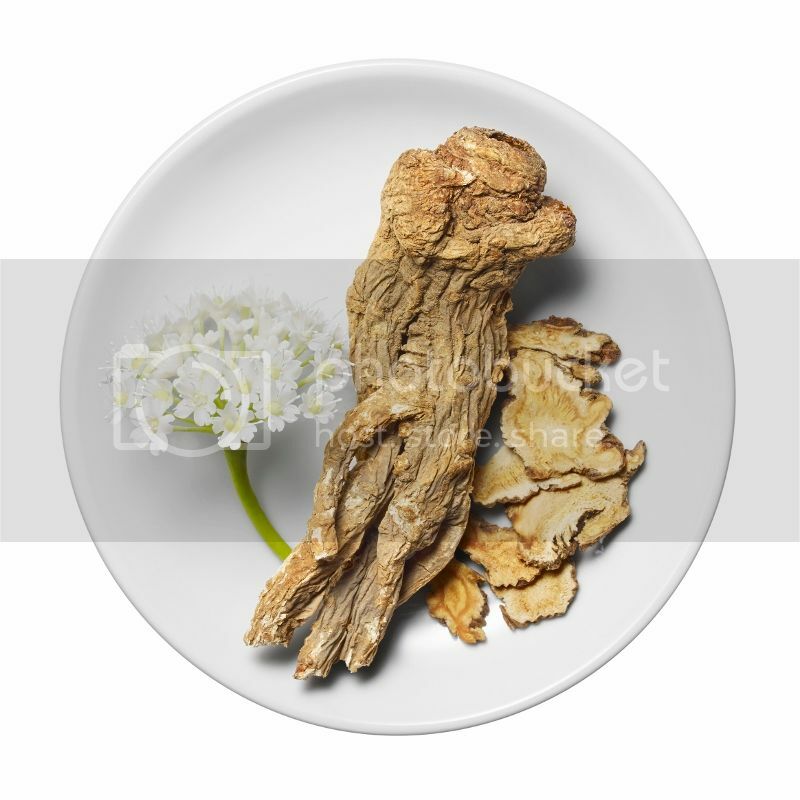 Angelica Root Extract has disinfectant, whitening and moisturizing effects. 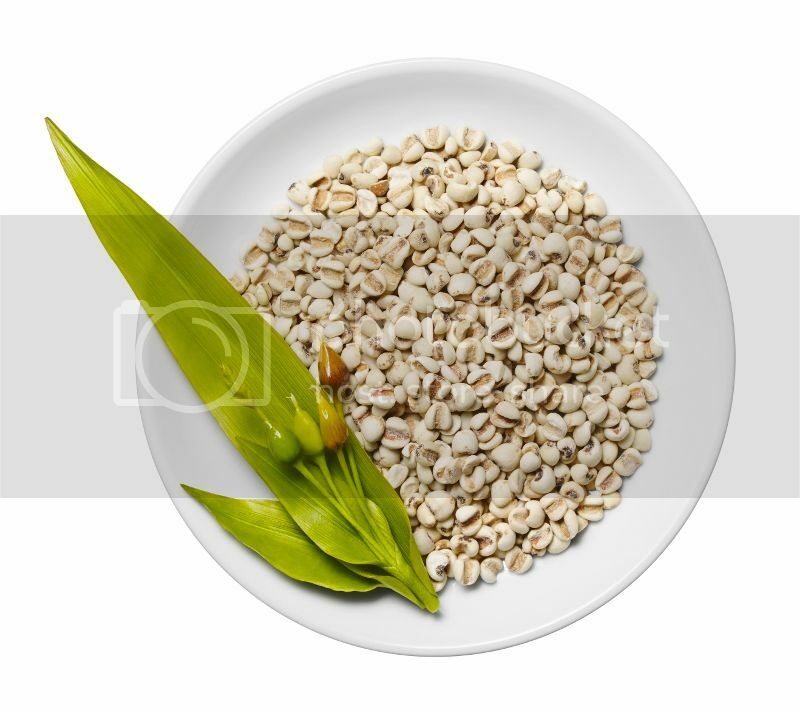 Coix Seed Extract helps to increase metabolism, whitening, moisturization and prevent skin roughness. Melothria (White Lotus) Extract helps to suppress melanin production and has whitening effects on the skin. This Kose Sekkisei Lotion Mask improves skin's texture, reducing pigmentation and freckles and refines pore troubles. 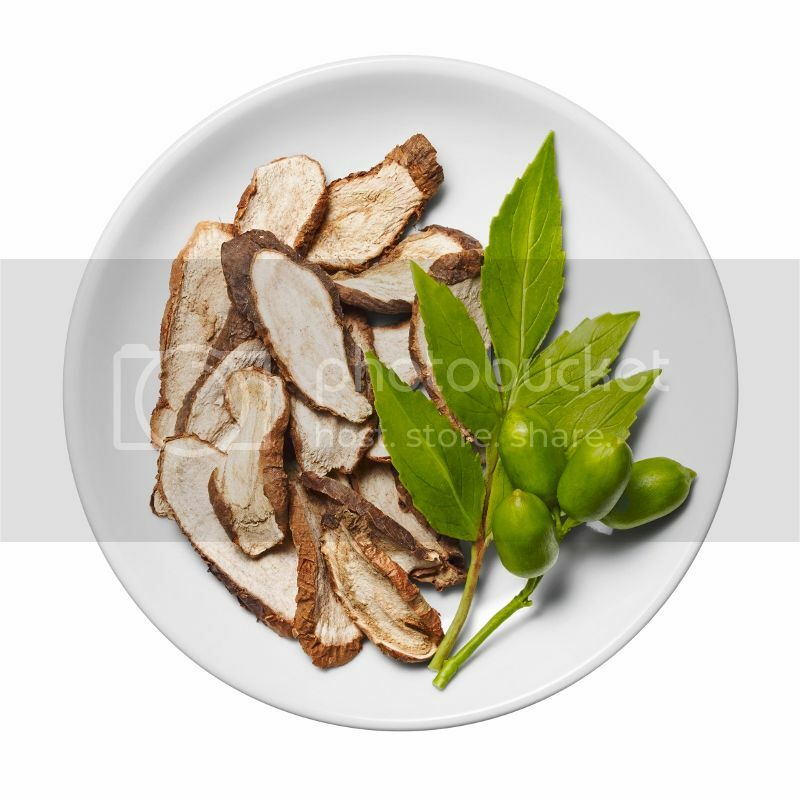 It also penetrates deeply into skin to reduce dullness and creating an even glow and enhances skin's metabolism to prevent dullness and brightens skin tone instantly. 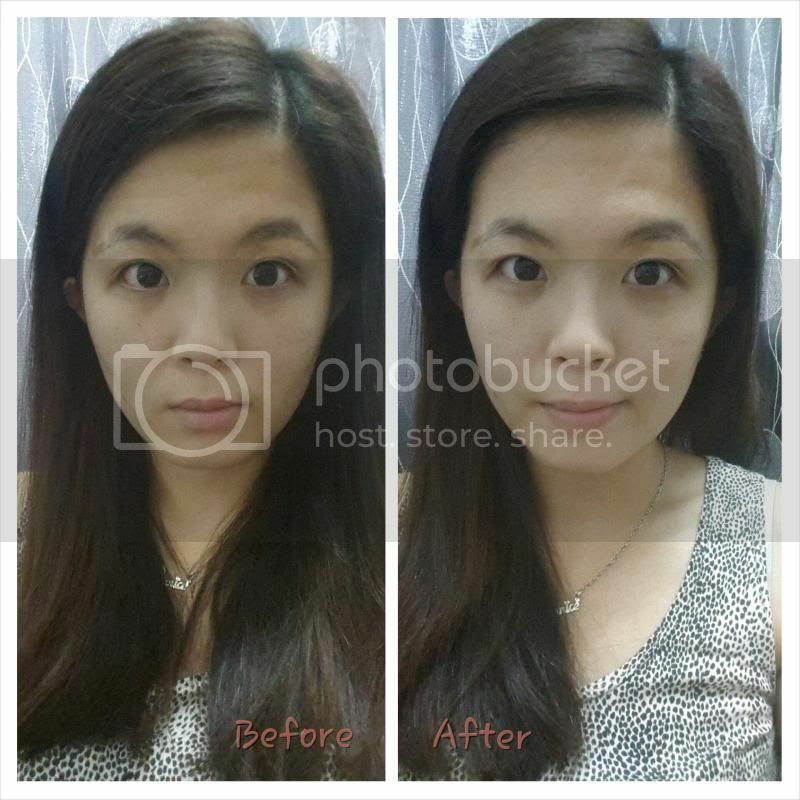 It is known as the best whitening product so far. 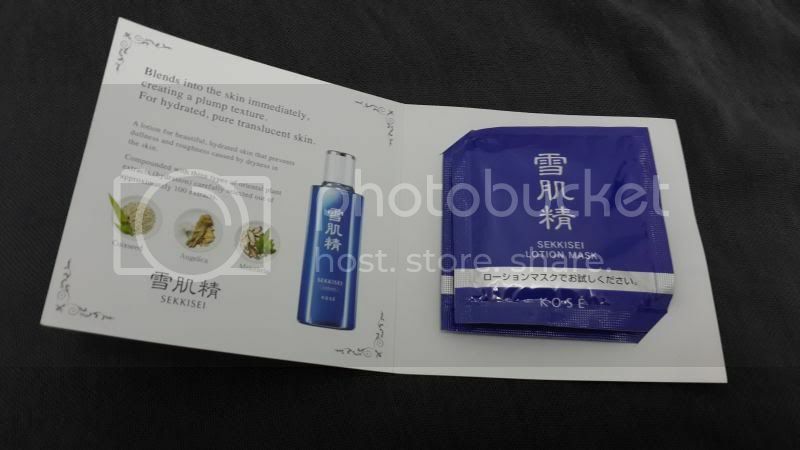 This Kose Sekkisei Lotion Mask can be used on the face, neck, body and as a mask. Ariel Lin's recipe for beautiful, translucent skin. Before applying the lotion mask, make sure that your face is cleansed with cleanser. 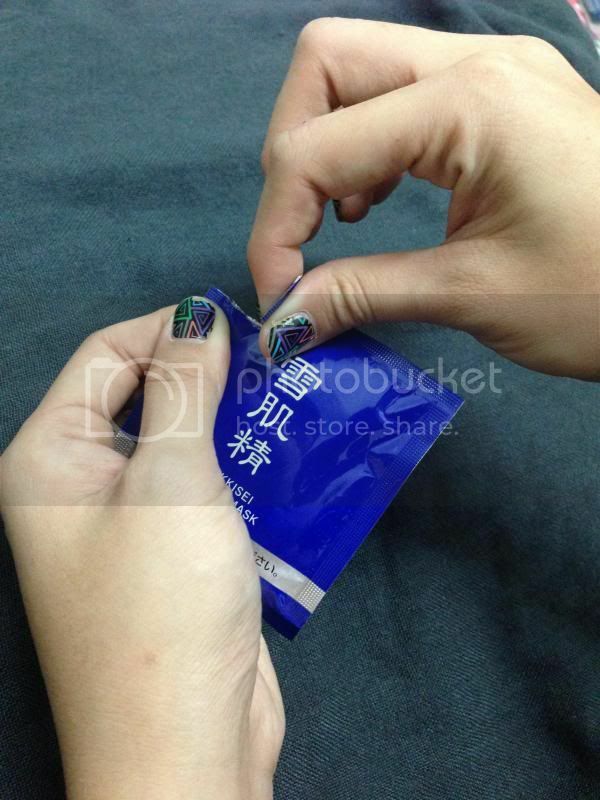 After that, remove remove the sample of the lotion mask and slowly unfold the mask. 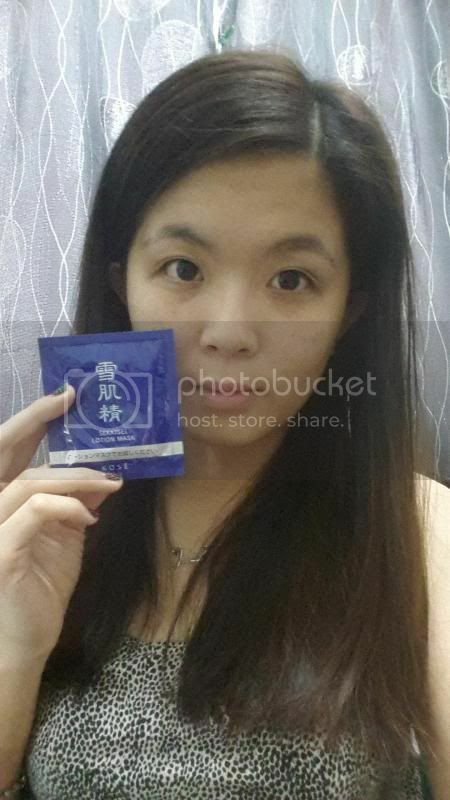 First of all, let me take a #selfie with my sample Kose Sekkisei Lotion Mask. Put the mask on the face for not more and not less than 10 minutes. 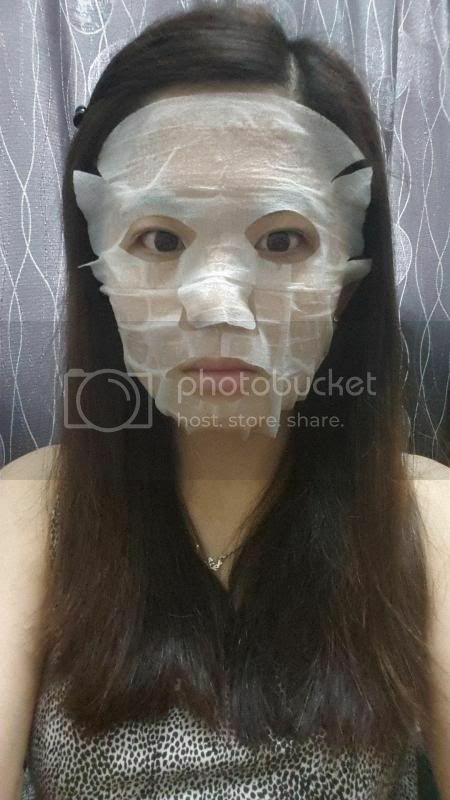 You will feel cold sensation on the face when the mask is put on the face. 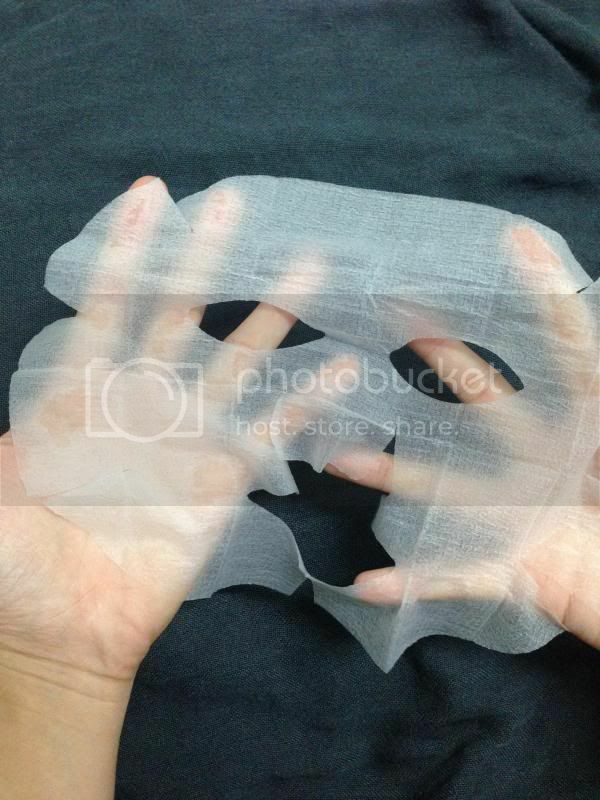 Tear the packaging slowly to avoid the mask from being torn. Pull the mask out from the packaging. My ugly face with the mask. With the cooling sensation, the lotion leaves the surface of the skin feeling silky smooth, yet hydrated. The skin regains its natural translucency down to the pores. Before and after the Lotion Mask application. You can actually see the difference in your skin after one application. 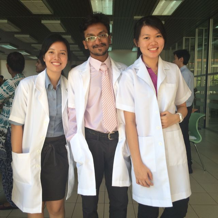 I can see the instant whitening effects on my skin. My skin is more hydrated and soft after usage of one mask. The lotion blends instantly into my skin and create fine-textured skin. 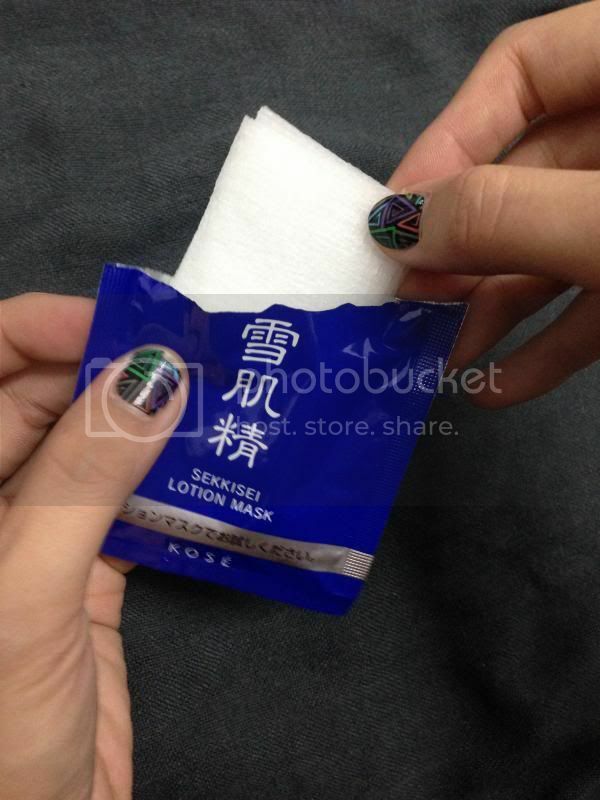 Kose Sekkisei Lotion Mask is available in both sizes and in every KOSE counters. Good news people! 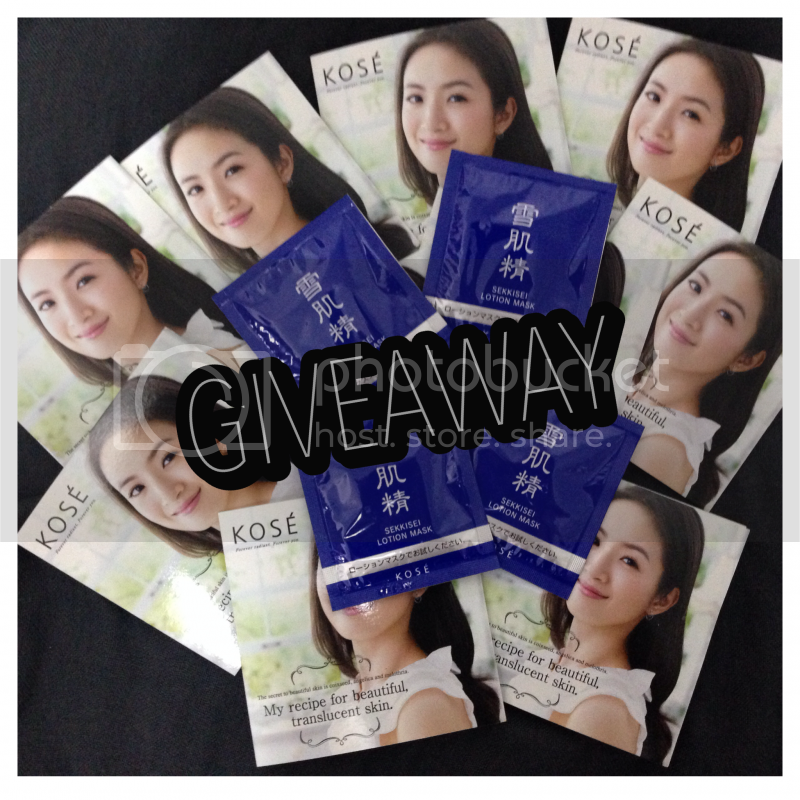 I am giving away 24 packets of Kose Sekkisei Lotion Mask to all my readers! It's quite simple to win! 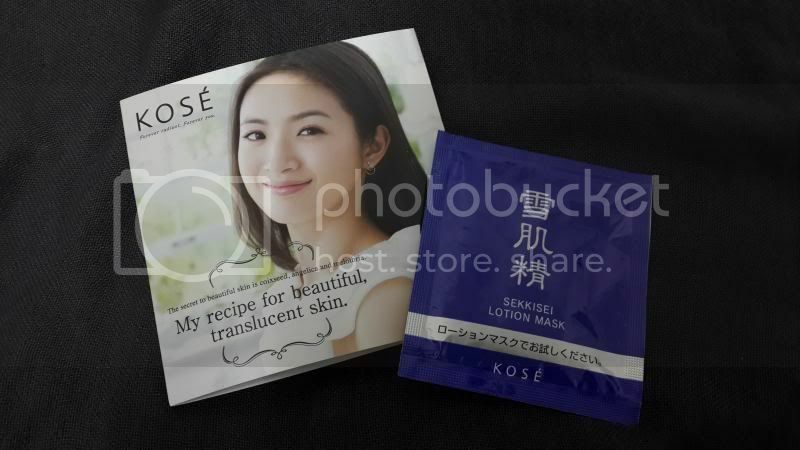 Just answer 2 questions in the comment box below and you will receive a packet of Kose Sekkisei Lotion Mask from me! Remember to complete all the tasks in the Rafflecopter as well. 24 winners will be selected at random for those who answered correctly. So hurry up and join now! Good luck! Kose is having a Sekkisei Cinderella contest. 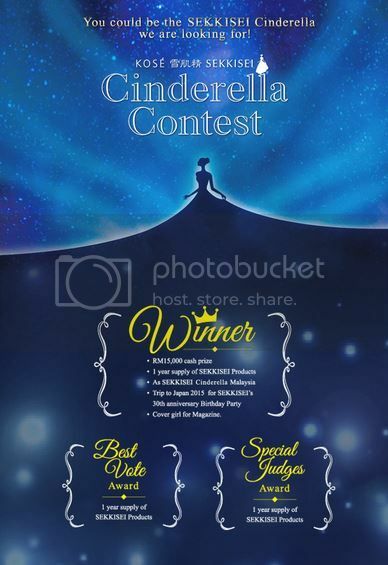 Stand a chance of becoming Sekkisei Cinderella Malaysia by joining Kose Sekkisei Cinderella contest now and win amazing prizes! 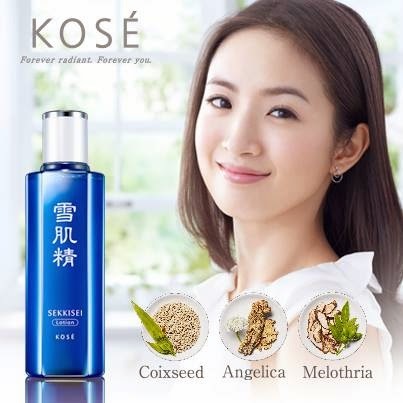 Click the link (https://www.facebook.com/kose.malaysia/app_1401868320074813) to join! Disclaimer: Photos taken above are not edited and the product was sent to me for review purposes by Nuffnang. However this does not affect my judgement in the review in any way and all opinions expressed are solely my own.